This is an excellent opportunity to buy a three bedroom extended family home in Keyworth. 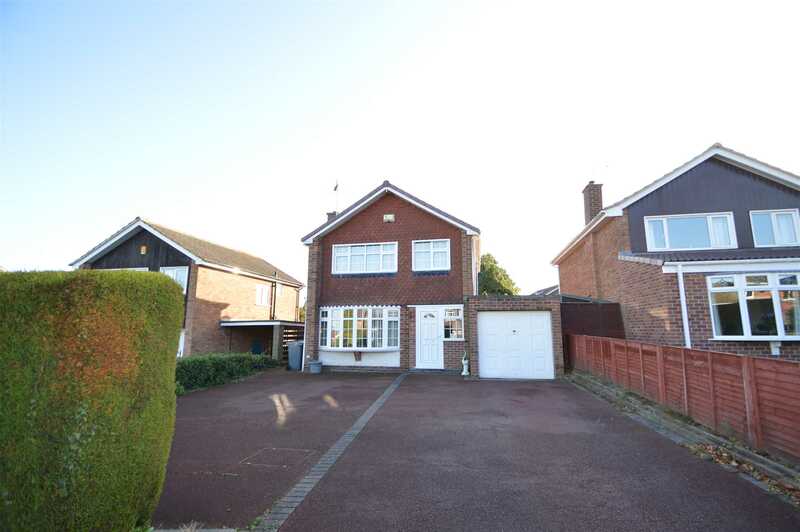 The house is located close to local amenities and has a large driveway and a separate garage. The property benefits from an additional single storey extension to create extra ground floor living space to the kitchen and dining area. In brief the accommodation comprises of entrance hall, lounge with dining area, extended kitchen. Whilst upstairs there are three bedrooms, bathroom and separate toilet. There is also a pleasant rear garden. With stone fireplace, gas insert with slate hearth, radiator, ceiling, coving, TV aerial point, UPVC double glazed bay window to the front aspect. With radiator, carpet to floor, single light fitting and UPVC double glazed window to the front aspect, airing cupboard containing storage tank. 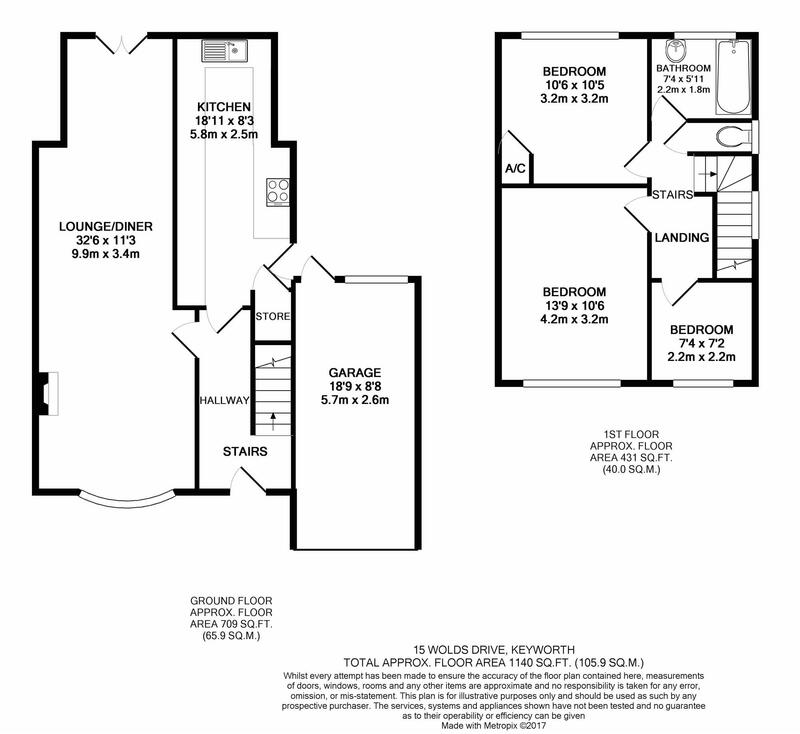 Two piece bathroom suite comprising; bath with overhead shower, wash basin, radiator, part tiled walls, UPVC double glazed window to rear aspect. Low flush WC, radiator, part tiled walls, UPVC double glazed window to the side aspect.